2. 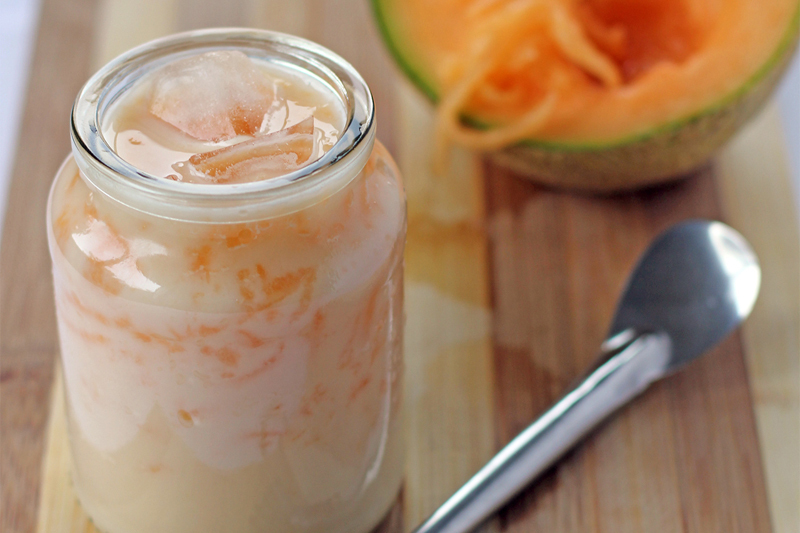 Add in 1 cup of melon, sliced into small pieces. 3. Put in 2 scoops of macapuno ice cream. 5. Add in a cup of ice and blend. Serve using mason jars. Enjoy! 2. Place the cucumber slices in a blender or food processor; blend until mashed into a pulp. 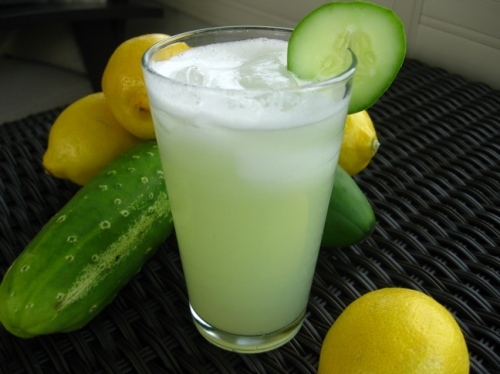 to sit until you have about 2/3 cup of liquid from the cucumber, about 15 minutes. With a knife, halve avocados and remove pit. Using a spoon, scoop flesh and cut into cubes. 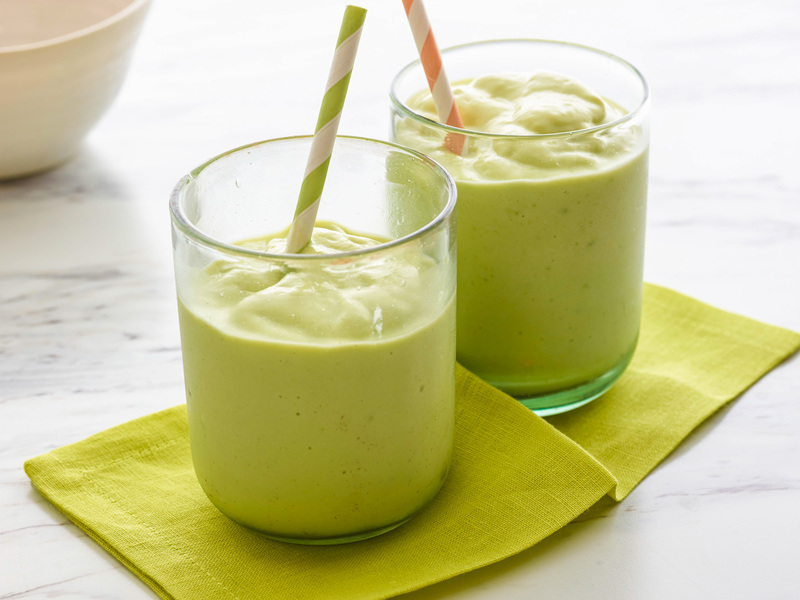 In a blender, combine avocados, milk, sugar, lemon juice and ice. Process until smooth and blended. Turn the blender on and blend everything until thick and creamy. Serve in tall glasses. Yummy! 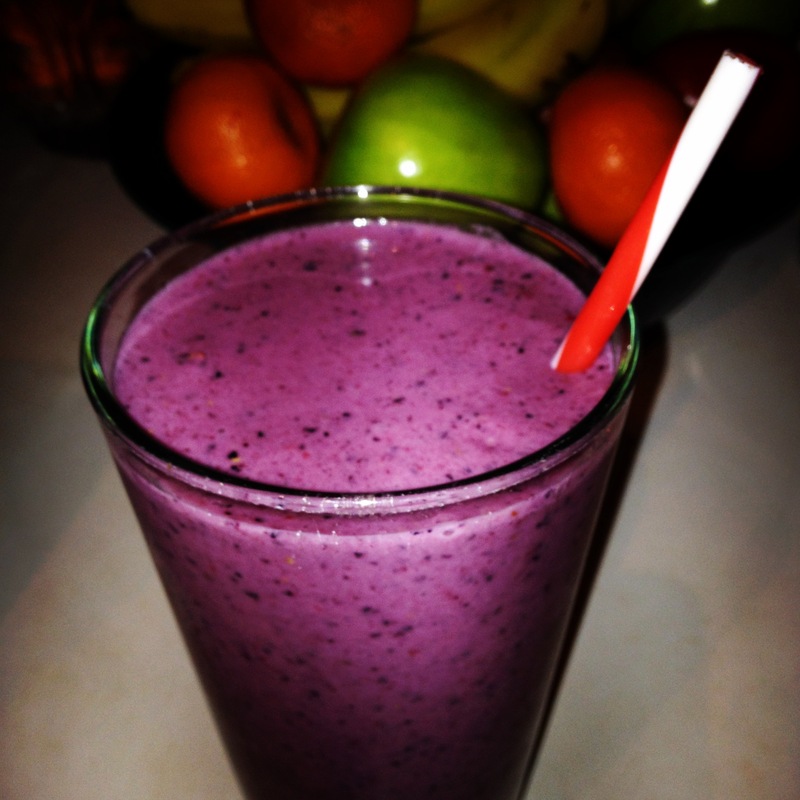 This will give you 2 glasses of creamy banana yogurt smoothie goodness. Cheers! 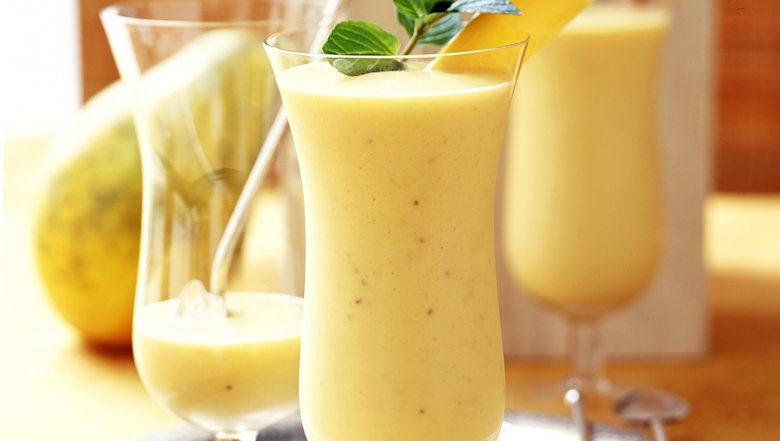 Combine all the ingredients in a blender. Start with the ice then you can add the rest of the ingredients. Blend until the texture of the mixture becomes smooth. 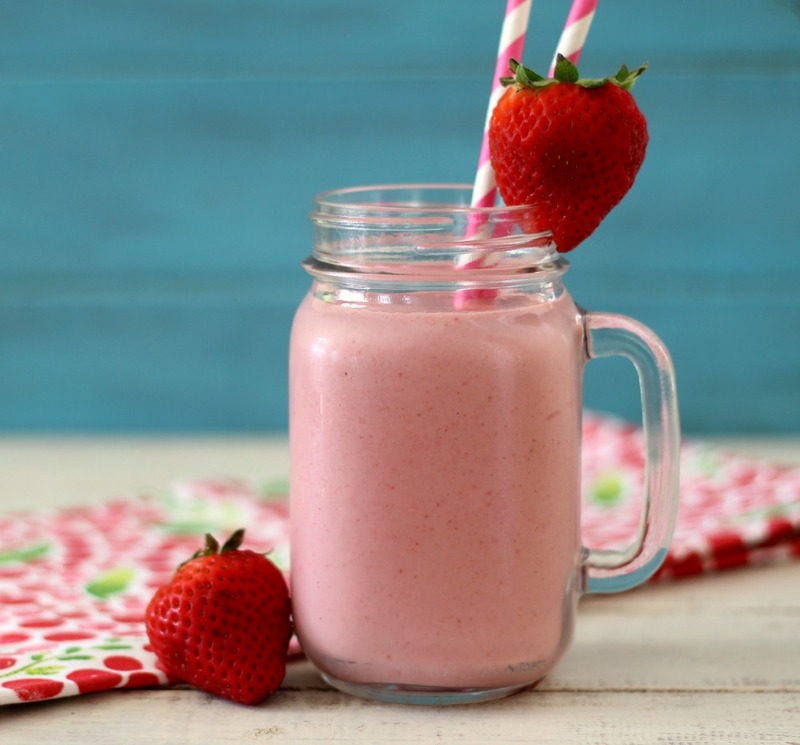 Pour the Strawberry Greek Yogurt in a glass. Turn the blender on and continue to blend until the texture is smooth. Transfer to a tall glass. 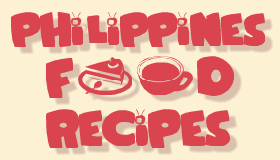 Serve for breakfast or anytime of the day.